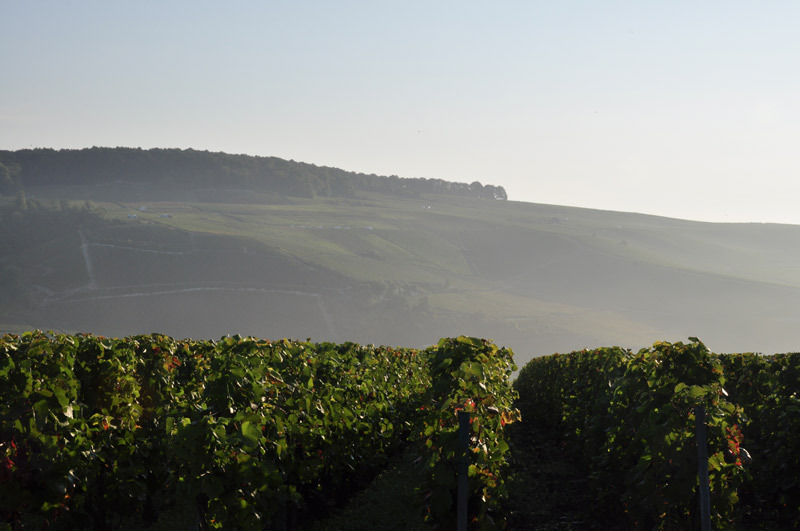 Our vineyards, comprise 23 hectares in the heart of the Champagne region . We grow the three grape varieties specific to Champagne,Chardonnay, Pinot Meunier and Pinot Noir according to the particularities of individual parcels. Our growing methods incorporate the latest environmentally-sensitive techniques. Our status as « «Récoltant Manipulant», (growerproducer) means our Champagne is made from grapes grown only on our land. The average age of our vines is 27 years.